Art history series. 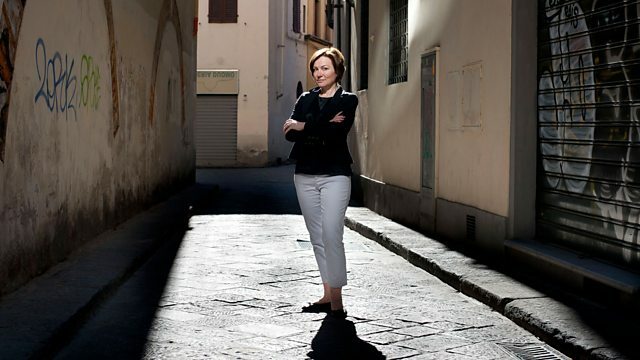 Amanda Vickery journeys from Renaissance Italy to the Dutch Republic, digging in storerooms and basements to rescue some female artists from the shadows. Professor Amanda Vickery journeys from Renaissance Italy to the Dutch Republic and discovers a hidden world of female artistry. By digging in storerooms, convents and basements she rescues dazzling female artists from the shadows, and reveal stories of courage and determination in the face of seemingly insurmountable obstacles. Visit the BBC Arts site.